111 Pisgah Dr, Currituck County, NC 27958 (#10180035) :: Abbitt Realty Co. 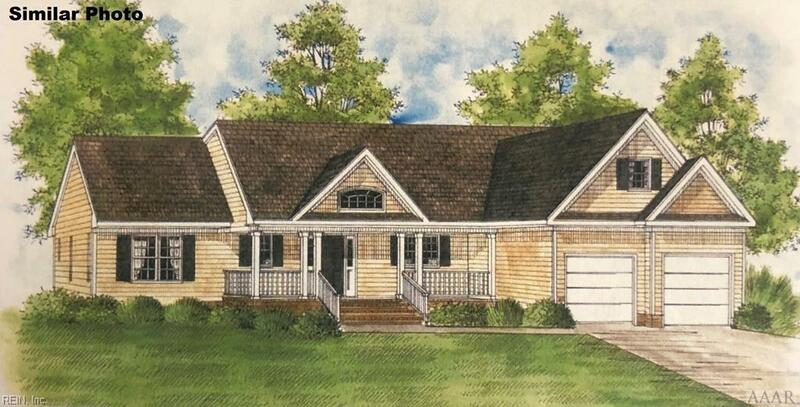 The Rodanthe model features 3 bedrooms, 2 baths, 9' ceilings, large master w/ walk-in closet, luxurious master bath with soaker tub and separate shower, FROG for 4th bedroom, playroom, or office. Call now to make your selections!! Up to 3% closing cost assistance with preferred lender!! Minutes from the VA line!